The REM+ Tuition primary school maths program, taught by our specialist maths tutors, has been specifically designed to give students skill in number operations, space and measurement, and to develop strategies for solving both routine and complicated word problems. Students follow a structured program, which was written by REM+ Tuition Director Ron Yates to reflect current school classroom needs and programs of study, as well as being able to be tailored to give support to students with a range of learning abilities. Students are also able to bring to sessions with their maths tutor specific problems, assignments or tasks from school. These assignments are usually addressed and resolved at the beginning of a maths tuition session, and then students move on to the structured maths program. For students who need further challenges, these are also available in addition to the work of the maths program. 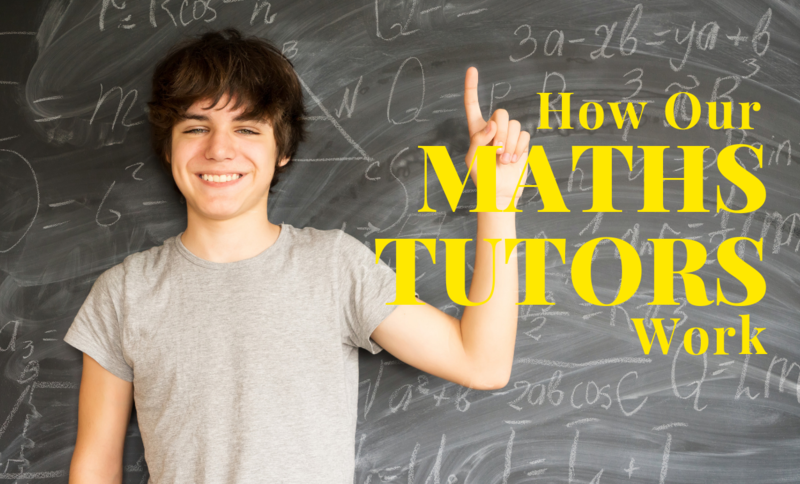 For students who are having difficulties in understanding and completing the work that their current level at school demands from them, their maths tutor will give them specific, one-to-one support that addresses the topics that they find challenging, followed by further examples and sample questions with which they can practise and consolidate their learning.